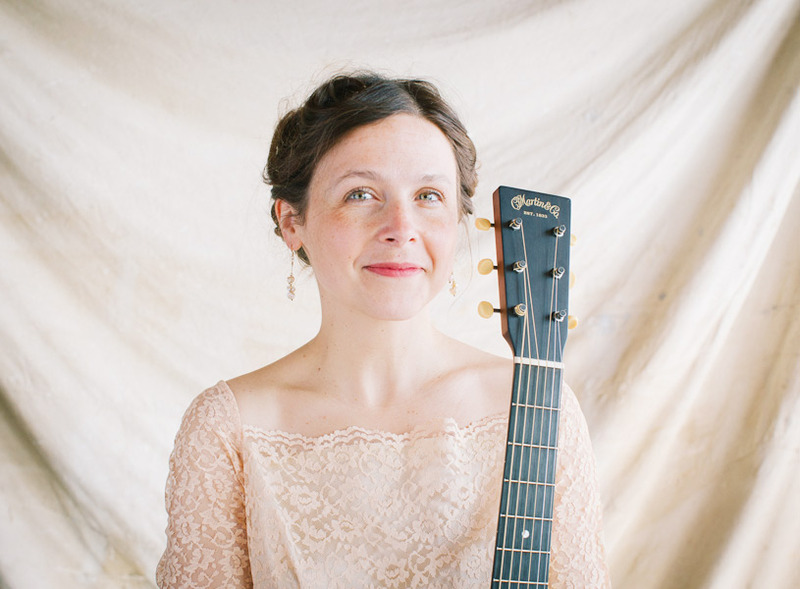 Michigan songbirds, Rachael Davis, Lindsay Lou and May Erlewine have each carved out successful careers on the American Roots Music circuit and have grown to respect each other’s work. 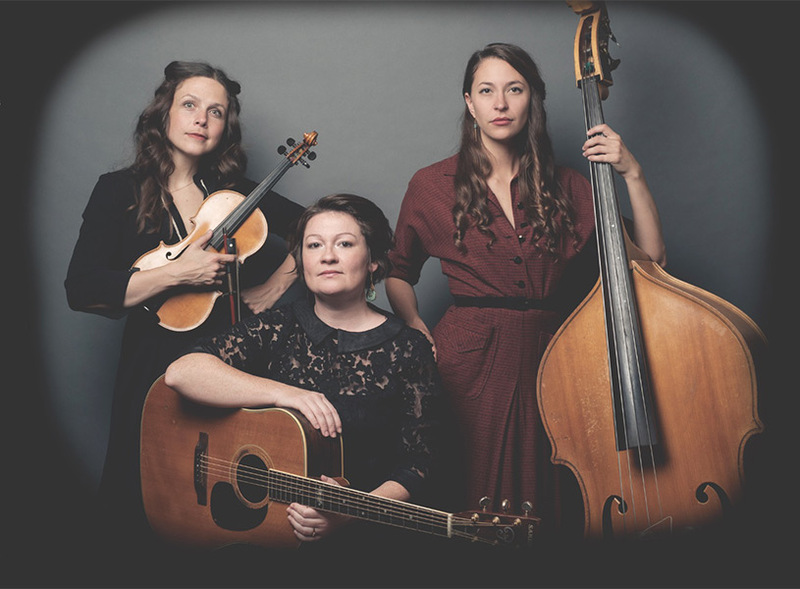 When they finally gelled into a potent musical force, it was natural – three singing sirens and multi-instrumentalists whose repertoire swings from gospel and bluegrass to soul and even joyful interpretations of pop. 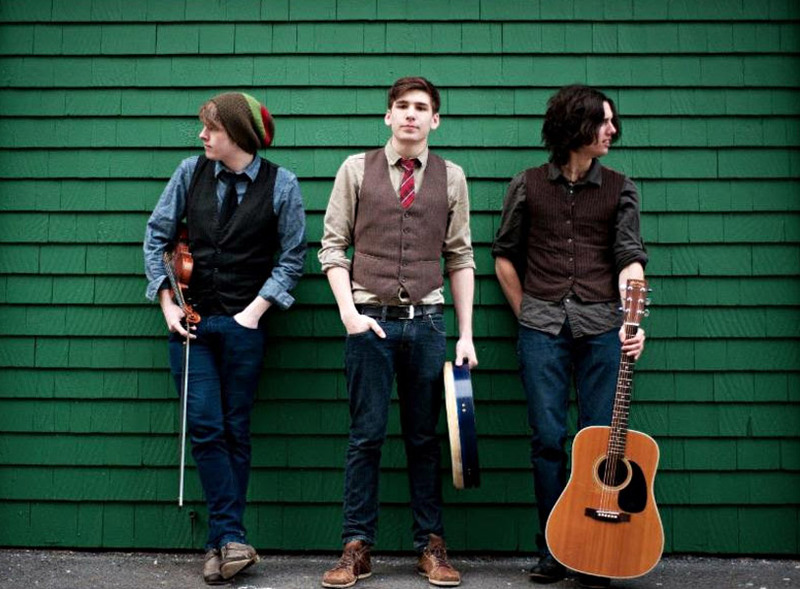 Their three-part vocal harmonies are sublime, and they trade instruments including mountain fiddle and banjo, uke, guitar and double bass. 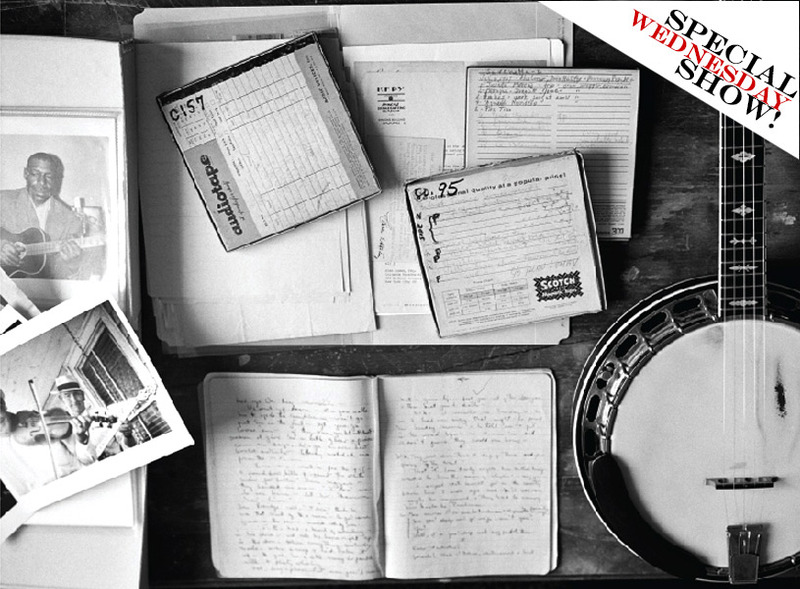 This is old-time music for today’s old soul. 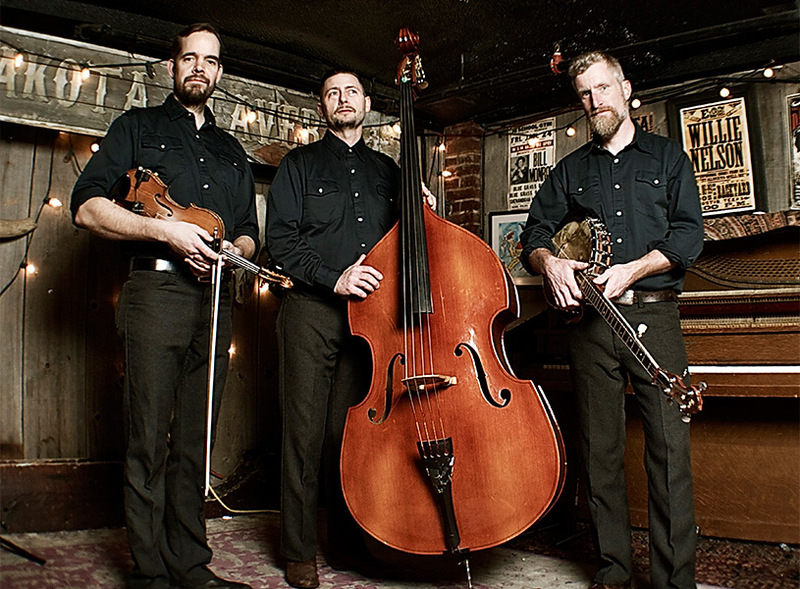 Chris Coole on banjo, John Showman on fiddle and Max Heineman on bass bring a deep respect for the roots of the music, a keen sense of innovation to the performance and material, and a passion for the sound that transcends both. 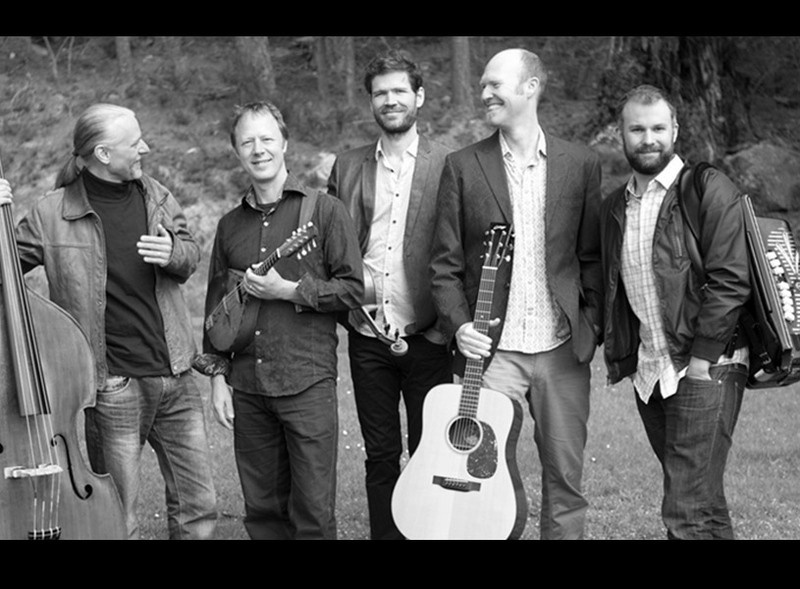 Tim Eriksen is acclaimed for transforming American tradition with his startling interpretations of old ballads, love songs, shape-note gospel and dance tunes from New England and Southern Appalachia. 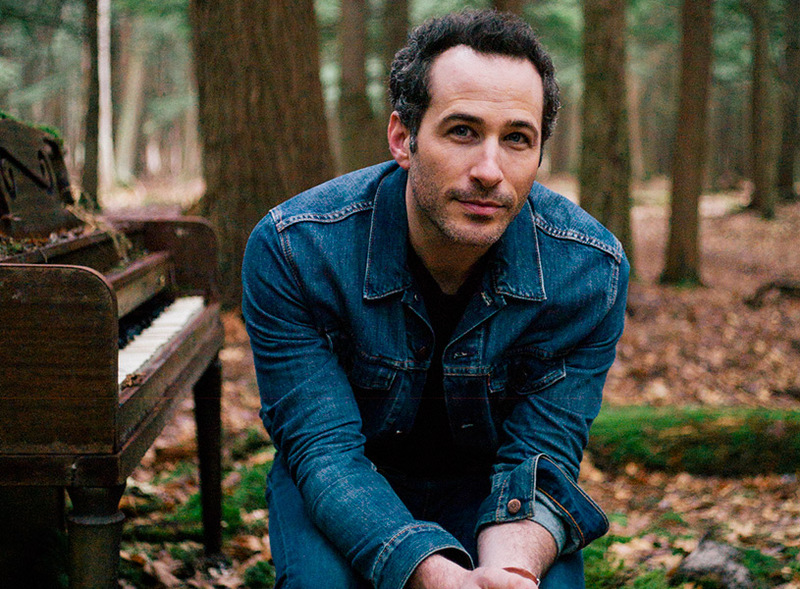 Joshua Davis was raised in the folk tradition: the music, the social movements, the land. 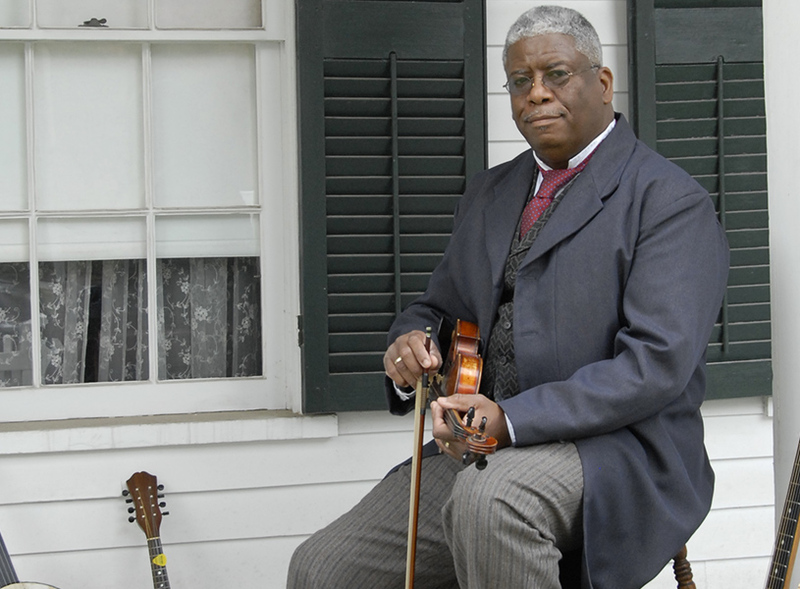 A last minute change brings the Reverend Robert B Jones to the fiddle stage. Reverend Robert Jones, Sr. is an inspirational singer, songwriter, storyteller and self-taught award-winning multi-instrumentalist. Lansing’s The Dangling Participles open. 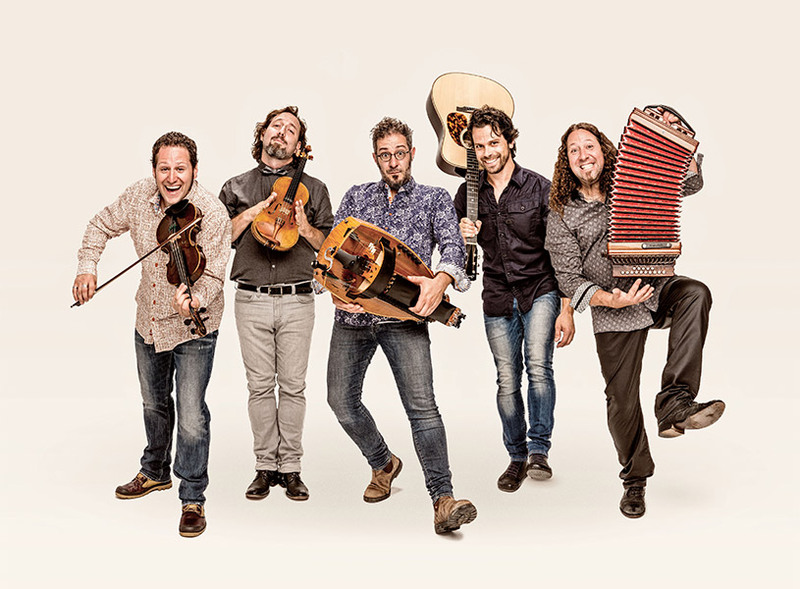 Focusing on songs collected by folklorist and field recording pioneer Alan Lomax, this collaboratory brings together some of North America’s most distinctive and creative roots musicians to revive, recycle, and reimagine traditional music. 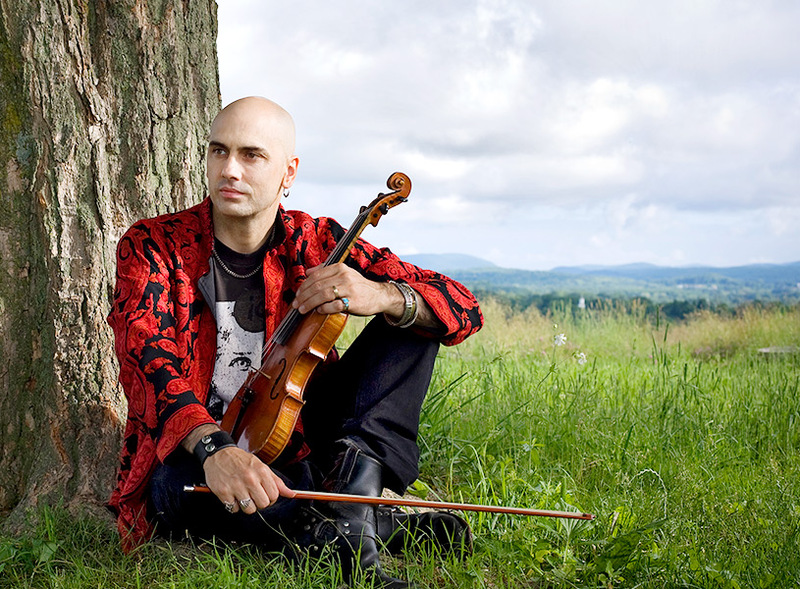 Join the Fiddle for this very, very special mid-week concert, to be held at Urban Beat, a new, intimate performance space on the first block of Turner Street, in Lansing’s Old Town.